When it comes to concerts, events, or conferences that attract a lot of people, transportation and parking are a prime concern. Motorcoaches address that issue head on, making it possible for many to attend without the negative byproducts of crammed parking lots and traffic congestion. There isn’t much that tops seeing your favorite artists live in concert. We can get you to the venue in safety, dropping you off at the front entrance so you don’t have to worry about parking. Organizing an expo is a huge undertaking, and traffic issues are no small part of that. Motorcoaches can take that stress off your plate so you can focus on the event itself! Coming together for a few days of collaboration is a great way to see what’s happening in your industry. Because conventions often entail several scheduled events, motorcoaches are an ideal shuttle solution as guests come and go. When you need to get folks from the hotel to the event and back again, a shuttle is the way to go! 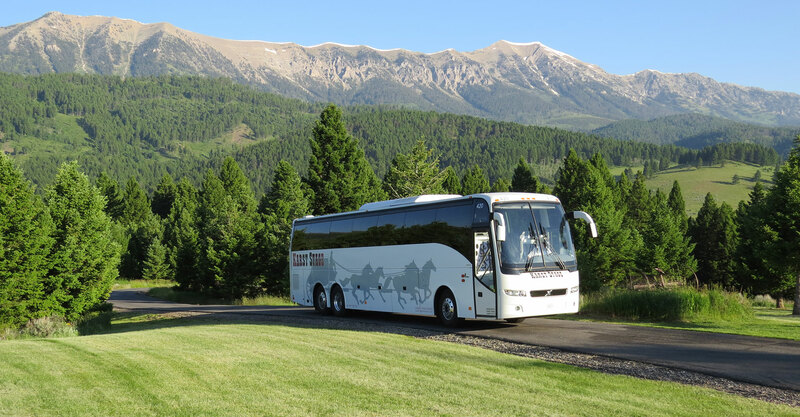 Motorcoaches make parking problems a non-issue and combine comfort and convenience for your guests. Sometimes the only thing between you and family fun is figuring out how you’re going to get everyone around to each activity you’ve got planned. We’d love to do the driving so you can focus on your time together! While it’s amazing to watch athletes compete in organized events, the corresponding traffic can sometimes be a nightmare. When you want to streamline congestion, motorcoaches can answer the call. Moving groups from A to B and beyond is our specialty!